Wildlife Photography from Ireland. 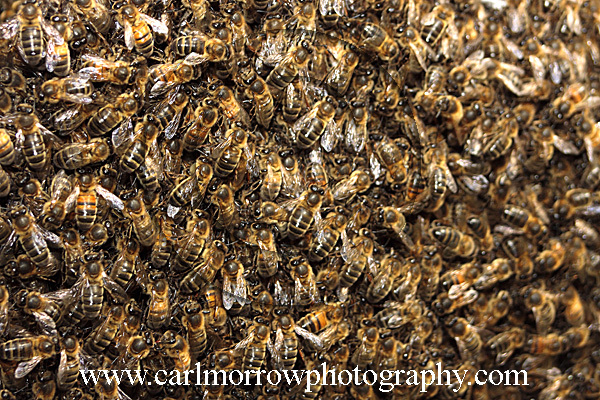 : A Swarm of Honey Bees. A Swarm of Honey Bees.